Showing social share count is essential as it helps to add social proof to your web page. Of course, there are exceptional when you have relatively no share & you don’t want to show your share count as zero. 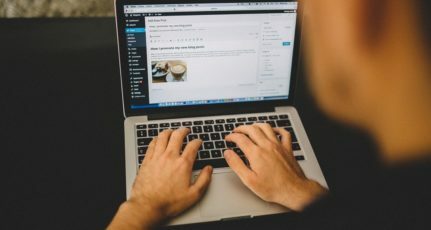 I assume you are already following few if not all the tricks mentioned here to get more social media share for your content & you are no more into the Zero count zone. 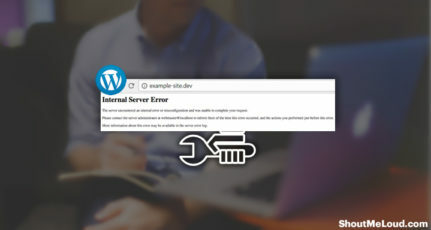 If you are using any social media sharing plugin or even the original twitter share button code, you must have been noticing that it doesn’t show share count. It’s sad that Twitter officially removed the social media counter for the Twitter button as it used to serve a great purpose of social proof for many of us. Anyhow, the thing is even though Twitter officially depreciated the social share counter for Twitter buttons, there is still a way to show the share count for the Twitter button on your website. This solution that I’m sharing to show share count works for WordPress, BlogSpot & almost every other web platform. Newsharecounts is a free app that helps us to show share count. 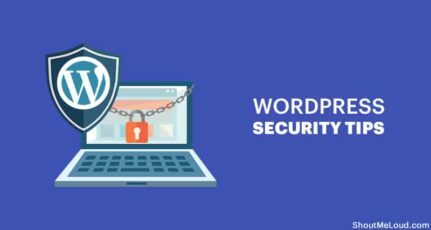 The cool thing about this tool is; it integrates with many popular social media sharing buttons solution & WordPress plugin. 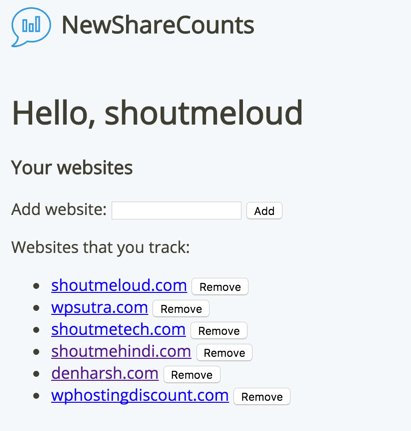 This makes it easier for noncoders to quickly setup the share count for their website. 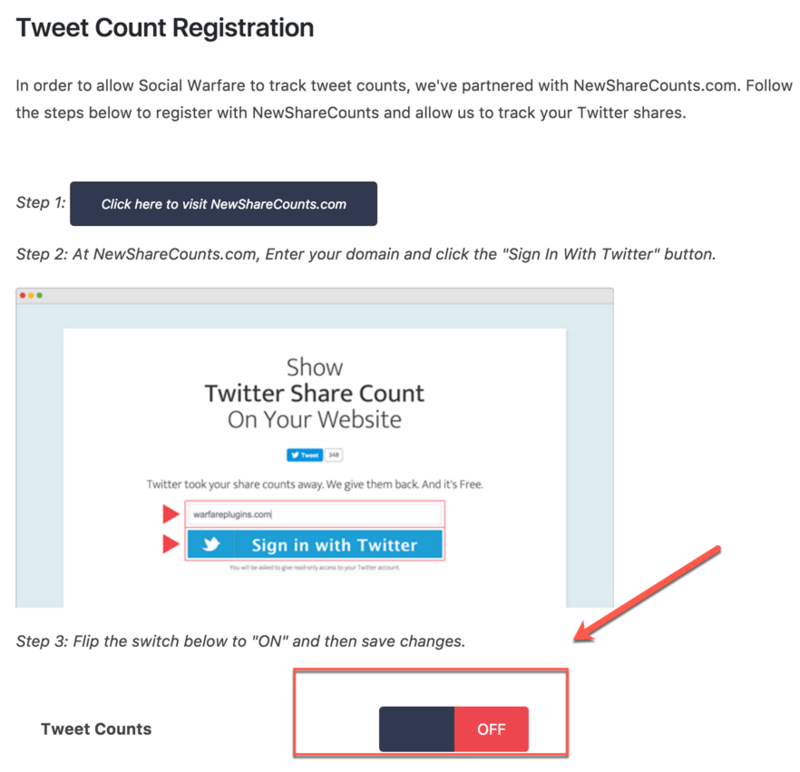 Here at ShoutMeLoud, I use Social warfare plugin to add social media buttons on my blog & at the later part of this article, I would show you how easy it is to start showing Twitter share counter using this plugin. For now, let’s learn more about New Share Counts. One important thing that you should know is; it starts showing share count from the day when you add your domain name. It won’t recover the shared count from old days. So, even if you are not ready to configure, you should add your domain to NewShareCounts. Just follow the steps mentioned below & within 5 minutes you will start recovering Twitter share count for your domain. Add your domain name & authenticate using your Twitter profile. Once you have authenticated your account, it will start tracking twitter share for your domain. If you want to have more control on the way share count is shown, refer to instructions mentioned on this page. Do note that it will take some time before they load existing tweets for the last seven days from Twitter. However they have no access to older tweets, so shares that happened before might not be counted. Future shares will all be accumulated properly. 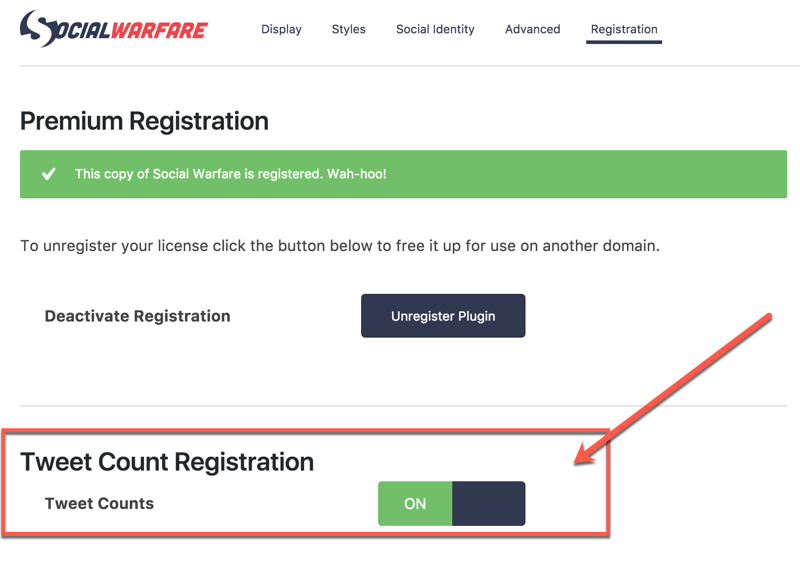 If you are also using the popular Social warfare plugin, you don’t need to add the codes. 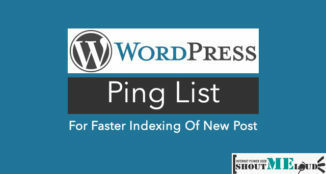 Here is what you need to do next after adding your domain. Toggle the Tweet count button to On. Tip: Social Warfare plugin also helps you to recover share count when you switch from HTTP to HTTP’S. 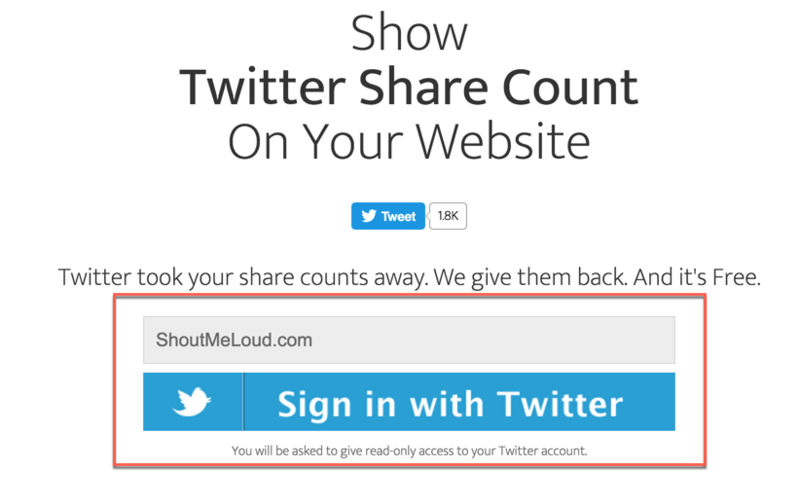 Well, this is one step thing & you should take advantage of this free service to show Twitter share count on your website. 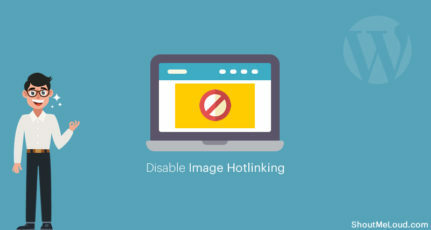 Even if you don’t want to do all the task right now, at least go to the site & add your domain. 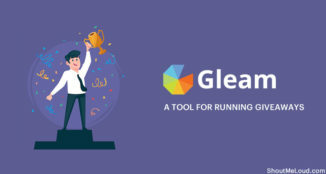 This will ensure that your share count will be tracked by Newsharecounts. If you want to check Twitter share count of a webpage, you can use Buzzsumo for the same. They also have a chrome add-on that you can download here. Another alternative is Twitcount & OpenShareCount.. If you find this tutorial useful, do share it on Twitter. Thanks harsh. It’s indeed needed. Thank-you so much harsh for sharing this article. Losting share count of twitter is a real upset for every bloggers. Twitter shares are a nice way to measure how our post popular. So, thank you very much for sharing this article. 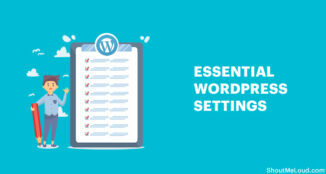 It is very essential post for every bloggers. I agreed with everything you said. thanks Harsh, for useful information. i was really worried about share counts for my URL. thanks again. Great tips, Harsh. I am looking for such an article. It will be helpful for me because I want to add twitter share count in my blog. Thank you very much for sharing with us. I really appreciate your efforts, every time you come up with new tips and tricks. This time you have shared an amazing solution regarding twitter shares, with the help of this useful plugin bloggers can easily recover their Twitter shares which is officially gone. Hi Harsh. This is what I’m looking for. Just added to my blog :). Thanks Harsh for sharing this with us. Thanks Anzil. Glad you found it helpful. I’m using Social Warfare plugin and it really works to get back twitter shares. Is there any way on monarch plugin where own submitted share are not counted. As i keep on sharing my content on twitter regular. I don’t want my shares to displayed. free service to show Twitter share count on my website.I will try it. Thanks harsh for such a great article, i added plugins as you explained, its working quite fine, now i can calculate my count. 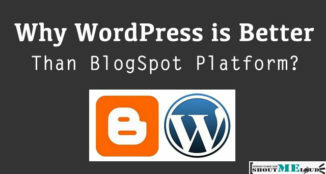 Thanks for sharing Harsh, I like the way you write and share info for people like me who are new to blogging. Very interesting article. I never knew about this and was wondering how you got your twitter icon to show the number of times shared. 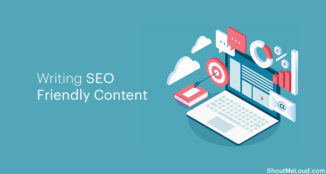 Does this strategy work only for the social share plugin you are using?